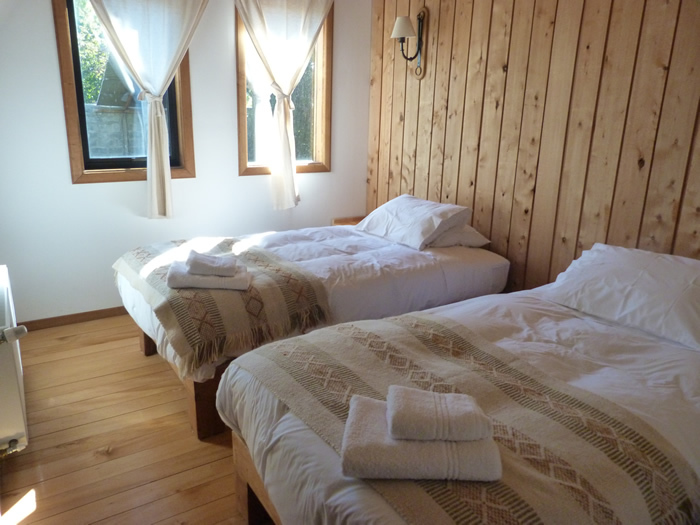 This family-run hostel is located in a smal hamlet on the western shore of Lago General Carrera, along the Carretera Austral. Thoughtfully-designed, and constructed of local hardwood, it offers guests an exceptional level of personalized comfort, combined with a delicious gastronomic experience. 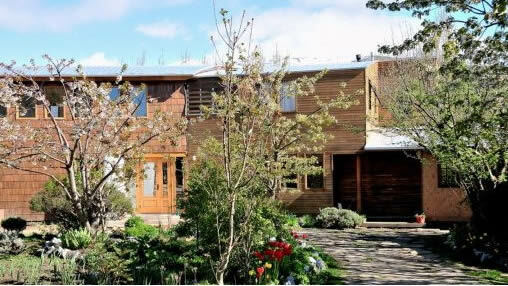 The Hostal El Puesto makes an ideal base or jumping-off point for outdoor activities in the beautiful Patagonian landscape of southern Chile.